Model Erin Wasson attending the Stella McCartney show during Paris Fashion Week some seasons ago. She is wearing a Stella McCartney denim jumpsuit. 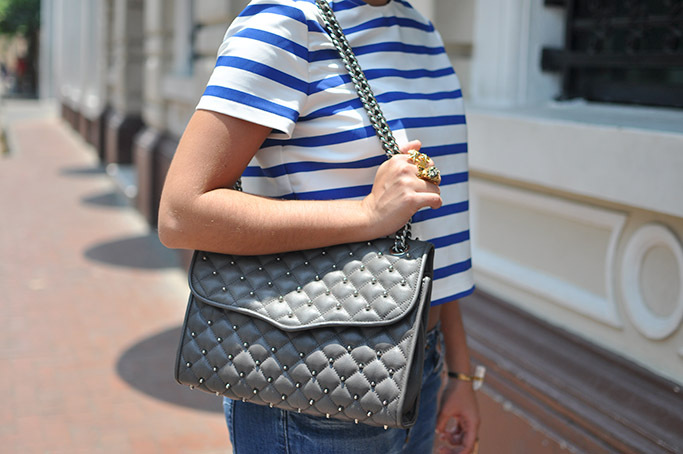 A basic but yet stylish look. 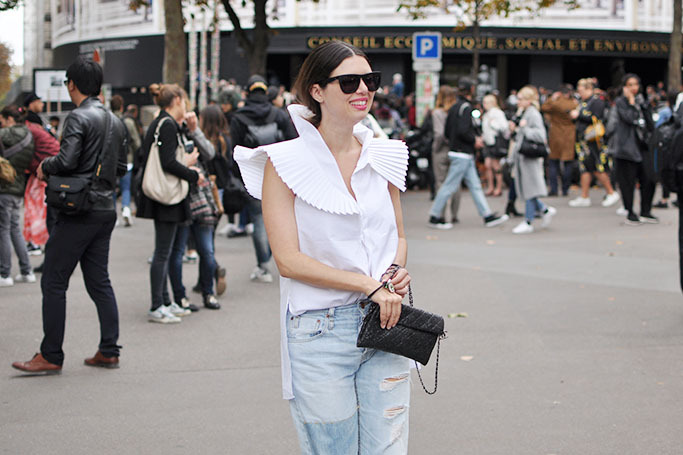 A white shirt plus mom jeans rolled to the ankles and paired with heels is a winning combo! 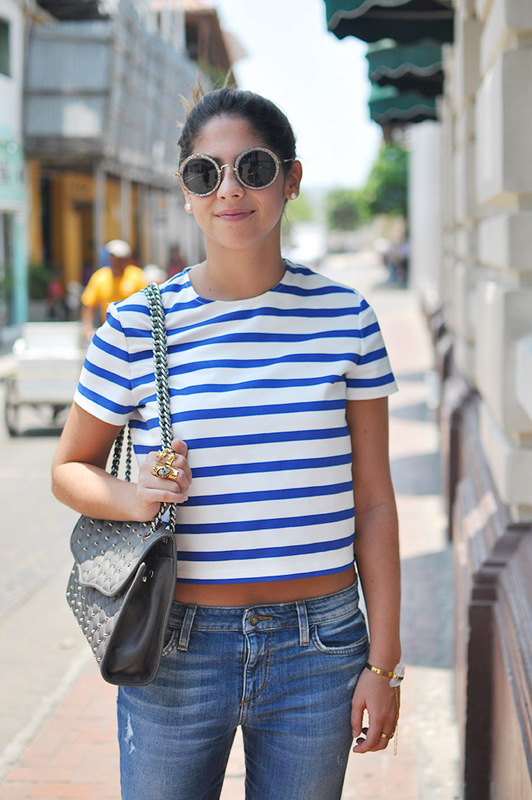 Brazilian blogger and it girl Helena Bordon. 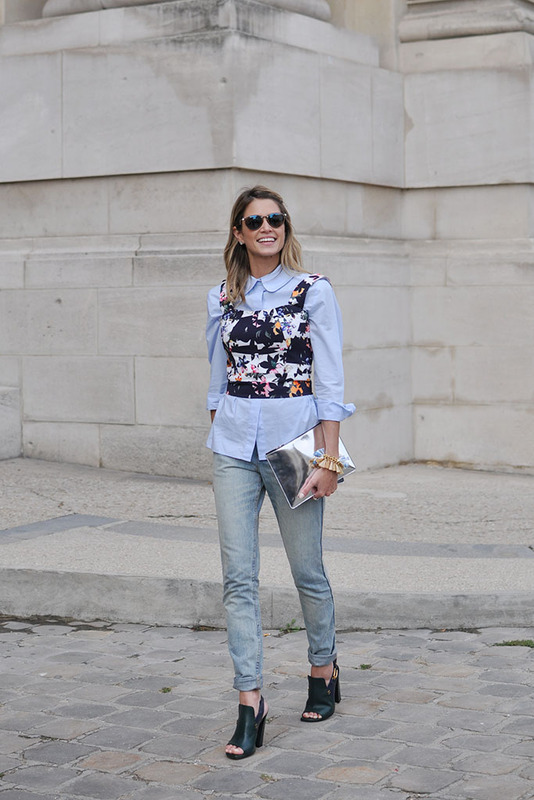 Helena is wearing a chambray button-up shirt under a crop top and boyfriend jeans. 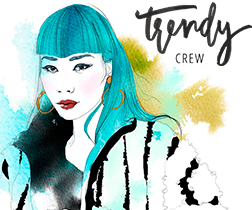 Here more on Helena Bordon style. Fashion blogger Pernille Teisbaek of the blog Look De Pernille. 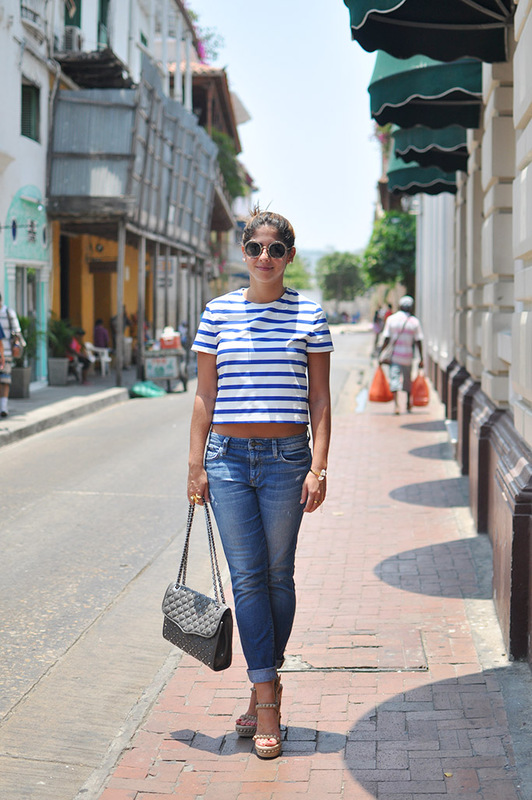 More of Cartagena’s street style. This is Estefania. She is wearing Christian Louboutin wedges, Joe’s jeans, Zara top, Rebecca Minkoff bag, Miu Miu round glitter sunnies and her (gorgeous!) jewellery is from Pajaro Limon. Madly fell in love with the designs of this Colombian jewellery brand. You can discover there products on their site.